Founded in 1887, the 28 acre Delano Park is Morgan County’s oldest city park in continuous operation. In the 1930’s, another pioneer, Carolyn Cortner Smith, Alabama’s first licensed female architect, designed the stone structures in the park that were built by the CWA and the WPA. 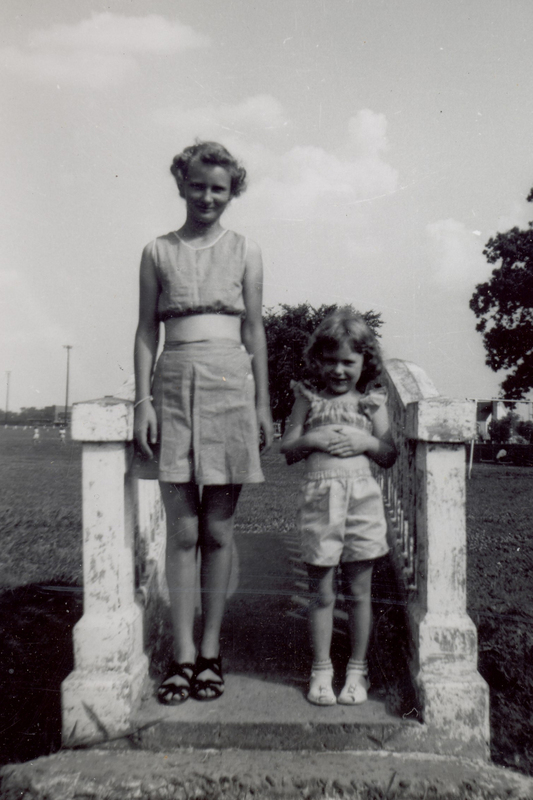 In 1941, the park was dedicated as Delano Park in memory of Franklin Delano Roosevelt’s mother. 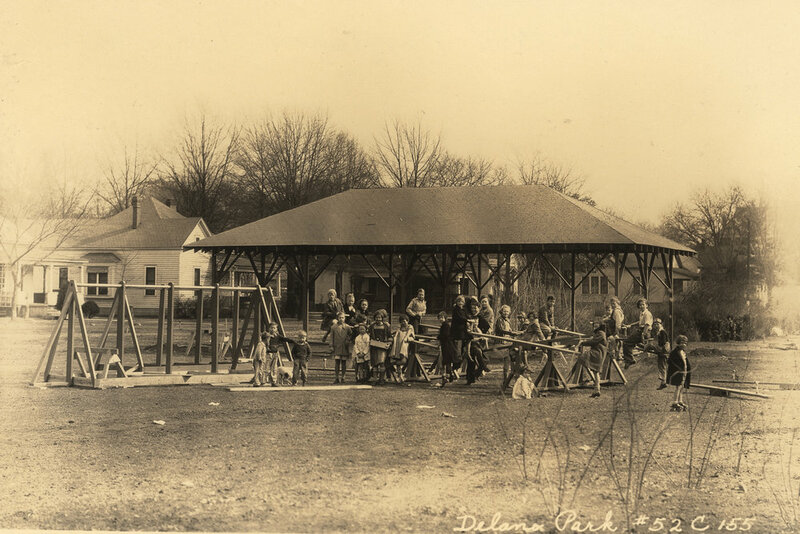 Founded in 1887, the 28 acre Delano Park (pronounce DELL-uh-no) is Morgan County’s oldest city park in continuous operation and an oasis in the heart of historic Decatur. At 125 years old, the park is recognized as a designed historic landscape and is listed on the National Historic Register. 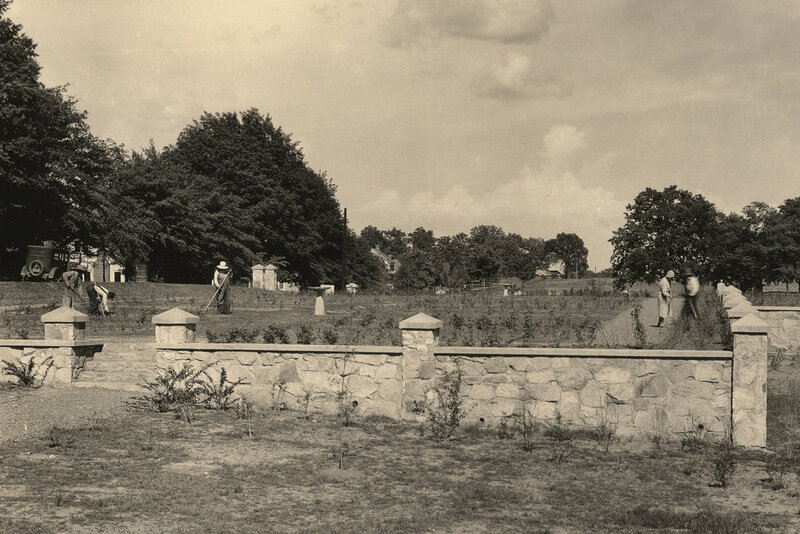 When leaders of the Decatur Land Improvement and Furnace Company purchased 5,600 acres of land adjacent to Decatur, Alabama to develop their vision of the “Chicago of the South”, they left nothing to chance in creating a world class planned community and chose Nathan Franklin Barrett (1845-1919), a well-known New York landscape architect, to lay out “The Gateway City” with broad streets and a large park running through the town. Barrett claimed to be the earliest proponent of the formal garden in America, and his signature juxtaposition of the formal with the naturalistic is evident in his design for the park. Well-known for his design of Pullman, Illinois, the first industrial planned town in the nation, Barrett created his plan for New Decatur with an emphasis on those elements like parks and cultural institutions which would make the town not only a successful place for businesses but also for the home and family. 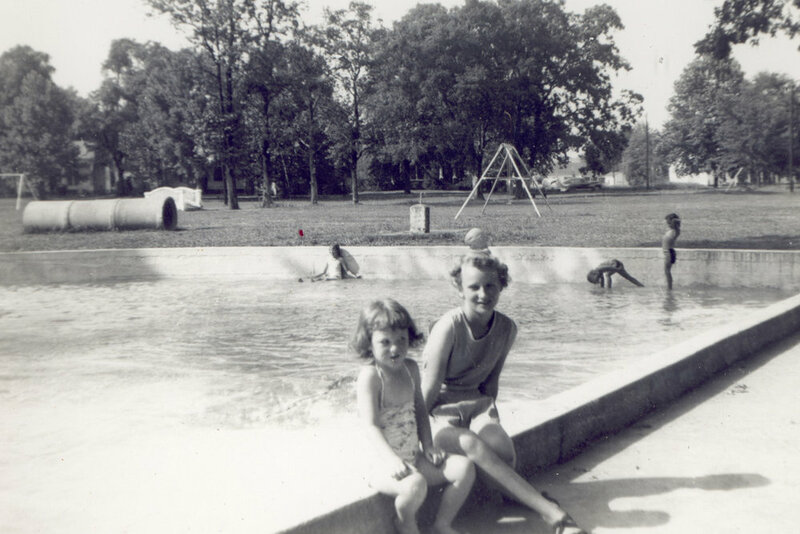 In 2000, with the formation of Friends of Delano Park, Delano Park began a renaissance which continues to this day in the restoration of its historic stone structures and in the enhancement of its beautification, accessibility, and facilities for children. 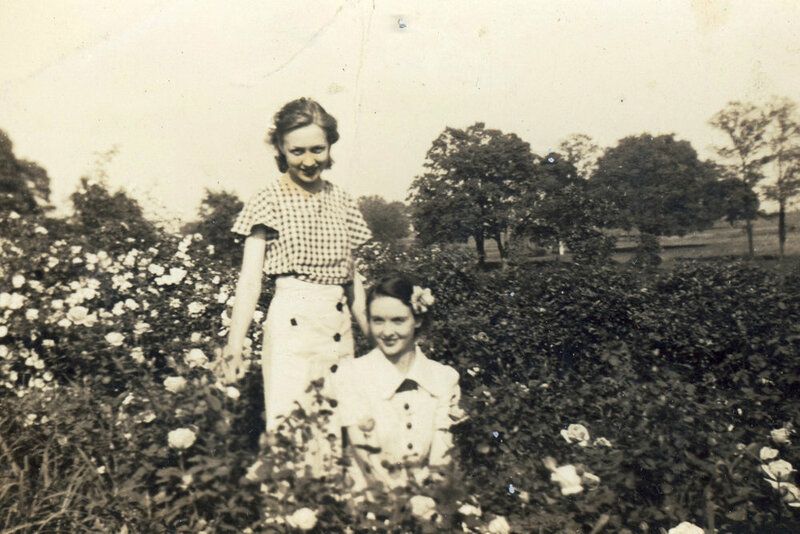 Delano Park Conservancy, in partnership with the City of Decatur, promises to continue its mission to restore, sustain, and preserve historic Delano Park for the enjoyment of present and future generations.